It’s been a long time since I’ve had a really bad toothache. Last week while we were at the theatre enjoying the show of “Guardians of the Galaxy” my tooth started to throb. 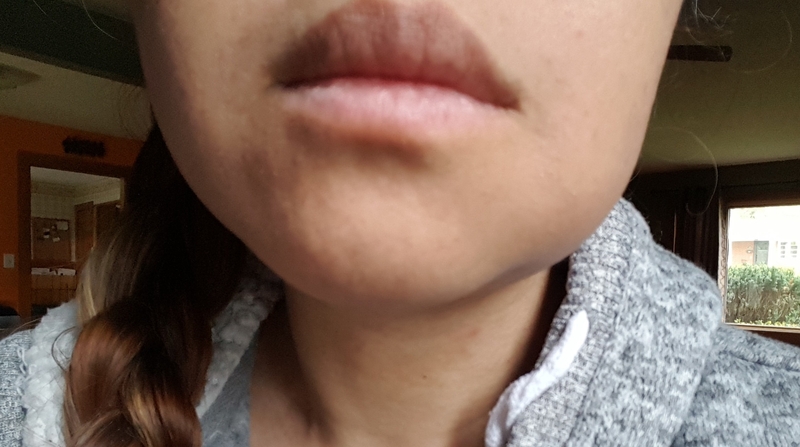 While eating popcorn on the right side of my mouth the left side started to really hurt bad. I didn’t have any ibuprofen or aleeve and neither did the attendants. So I sat through the entire show applying pressure on my now extremely painful tooth. I was afraid if I let off the pressure the pain would shoot through the roof. Finally we made it home and I immediately took ibuprofen and was lucky to have slept through the night. However, when I woke up I had this extremely weird feeling on the left side of my face just under my cheek. I looked in the mirror and the left side of my face looked like a small mountain ⛰. It had swollen to the size of a tomato and it’s on my jaw — where my toothache had been. This is how my face looked like when I woke up that Monday morning. I went on working at home and then three hours had passed my face started feeling uncomfortable. My face looked bigger by the hour. 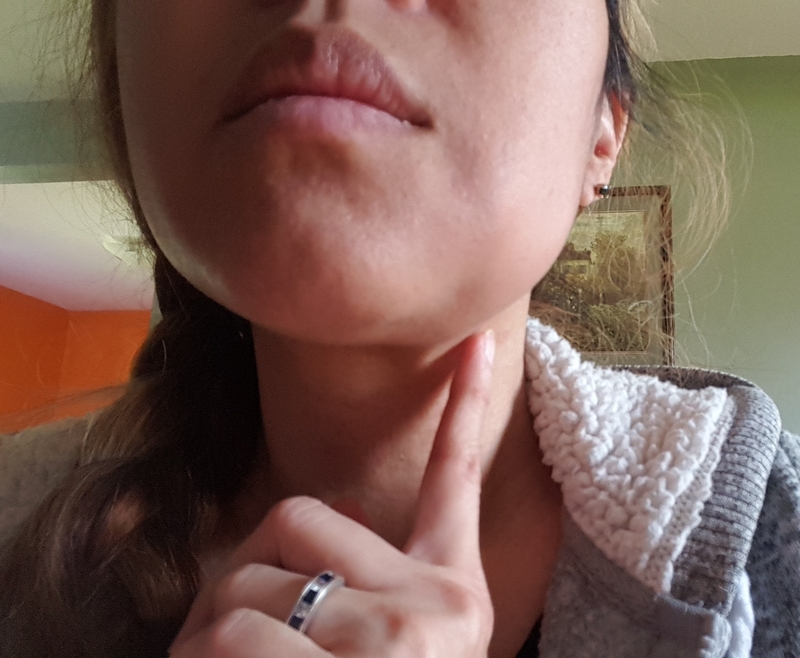 I could feel the infection has gone down my jaw line and started to spread towards my nodes. So I rushed to the ER and saw our favourite attending doctor. He prescribe me with a higher dose of penicillin for ten days-three times daily. I couldn’t wait to take the meds amd start feeling better. I could feel the infection eating away my flesh and all I want to do is flush it out with some penicillin. I couldn’t wait to get feeling better again. Though today I feel somewhat better, I can still feel that infection eating at my flesh. I hope your weekend is better than mine mates. Have a wonderful Sunday everyone and thank you for stopping by.